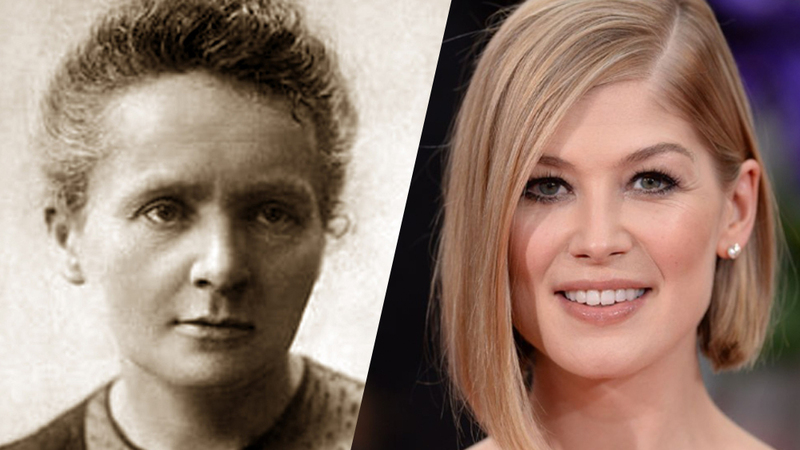 Amazon Studios has partnered with Studiocanal for Marjane Satrapi’s “Radioactive,” a biopic of two-time Nobel Prize winner Marie Curie that stars Rosamund Pike. As part of the deal, Amazon is co-financing with Studiocanal and has taken U.S. and some international rights outside of territories pre-sold by Studiocanal and outside of France, Germany, Australia/New Zealand and the U.K., where Studiocanal has direct distribution operations. “Radioactive” charts the scientific and romantic passions of Marie and Pierre Curie, and the transformative effects of the discoveries of the wife and husband team throughout the 20th century. “This film is not just a biopic about this exceptional woman. It tells the story of radioactivity from its discovery until today, the humanist approach of the Curie couple with their discovery, the cynicism of some about its use and the effect it has had on our world until today,” said Satrapi.